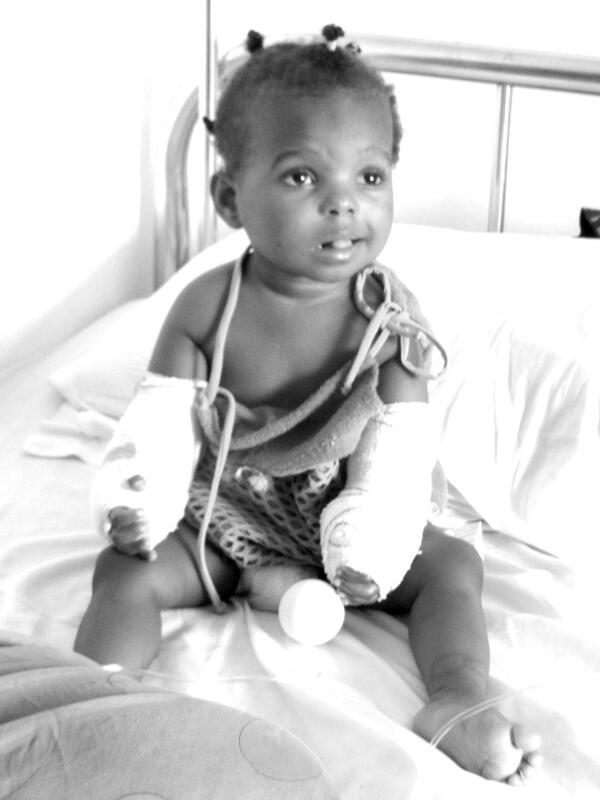 Nearly 2,000 infants in Cameroon are born with paralyzed or non-functional limbs each year (congenital malformation and obstetric brachial plexus palsy). In all likelihood, this pathology currently affects a total of 12,000 children between the ages of 0 and 6 years old in the country. This means that 12,000 children are marginalized from traditional society, and will not be able to work or marry. Because qualified surgeons and kinesiotherapists, proper training and adapted equipment are lacking, these children do not receive medical treatment. In 2014, HumaniTerra decided to launch a program for training, equipment supply and prevention by building on an existing pilot project called “The Hand Clinic” in Douala. This project, initiated by a Cameroonian surgeon, enables a few children to be operated and kinesiotherapists to be trained in rehabilitation. However, the financial, equipment, technical and human resources are limited. As a first step, HumaniTerra will intervene in the Littoral-Douala region population base and on behalf of the 0 to 6 year old children (potentially 12,000 people affected). The aim of the program is to render autonomous several Cameroonian surgical teams and to inform matrons and gynecologists of the proper movements during delivery that will allow these paralyses to be avoided. In February 2016, the project was inaugurated during the First International Conference on Hand Surgery in Douala. HumaniTerra reinforces equipment resources within the hand surgery centre in Douala: The equipment capacity of the surgical clinic is increased by 70%. HumaniTerra reinforces the capacities for treatment through training and refresher courses for the surgeons, anesthetists and kinesiotherapists: 27 training sessions will be taught to professionals. 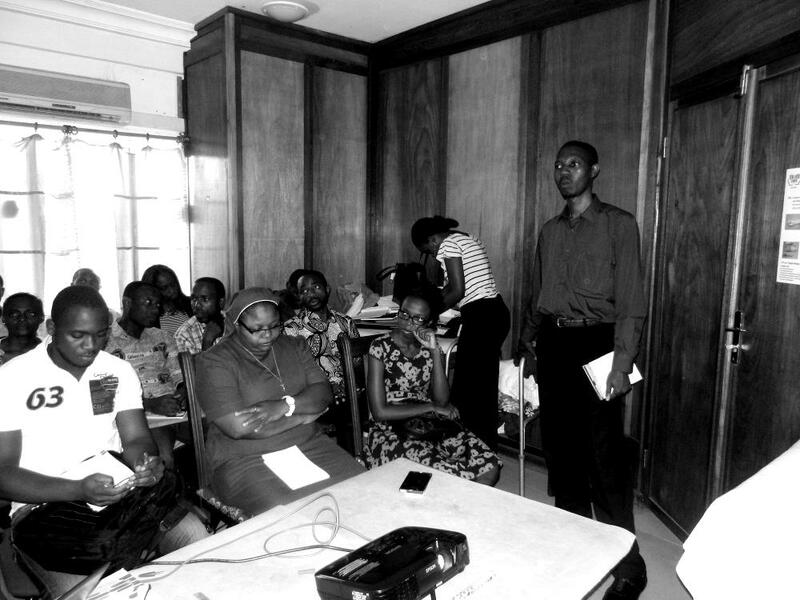 Along with stakeholders of civil society, HumaniTerra promotes the prevention of congenital diseases of the hand, and raising awareness of the particular case of brachial plexus injury: In parallel to the three informational campaigns intended for the parents of the children, matrons and gynecologists will be trained in the health centres of the Douala region. HumaniTerra wholeheartedly welcomes your contributions, which are crucial to continuing to build this project. You can make a positive impact on the progress of our mission in Cameroon.